A Texas Native, John Graduated from Baylor University with a Degree in Statistics. He began his career in Residential Construction and personally supervised the construction of over one hundred homes. Enhancing his overall experience, John completed a designation as a Licensed Property Inspector. Combining several years of building and inspection experience, led him to a career with a national insurance carrier as a licensed residential claims adjuster. During his fifteen years there, he prepared countless reconstruction estimates and supervised repairs to devastated homes. Culminating all his years of residential exposure, John obtained a Texas and California Real Estate License. John relocated to the Palm Springs Area in 2005, bringing with him years of residential expertise to keep the clients experience as simple as possible while exceeding their expectations. John has served in several postions with the Palm Springs Regional Association of Realtors from committee work to the Board of Directors. 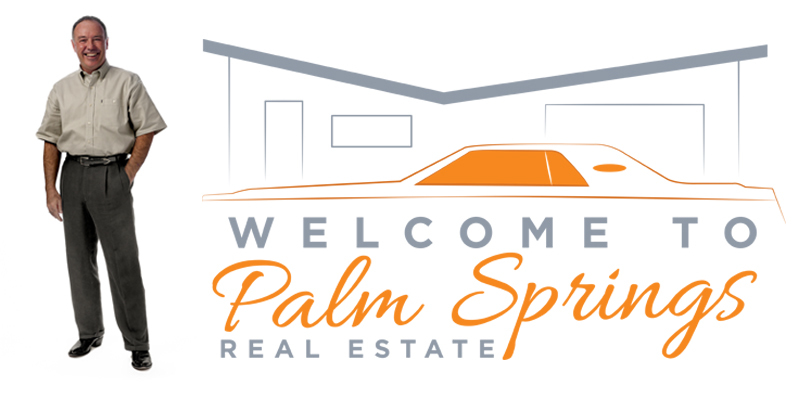 In 2012, John was elected Vice President of the Palm Springs Regional Association of Realtors. He served as the Board`s President in 2013 and Treasurer in 2014. He also served on the 2012 Board of the Southern California MLS known as CARETS. From 2012 to 2014, John was chosen to serve as a Regional Director to the California Association of Realtors. However, when John is not working on real estate, you will probably find him working on one of his classic cars.